Bidet toilet seats offer comfort and a lot of benefits. And these days, there are different kinds of models which provide a variety of features that take our toilet experience up a notch. But, what really is the main bidet toilet seat use? Additionally, what are the things that we need to know about it? Let us find out! 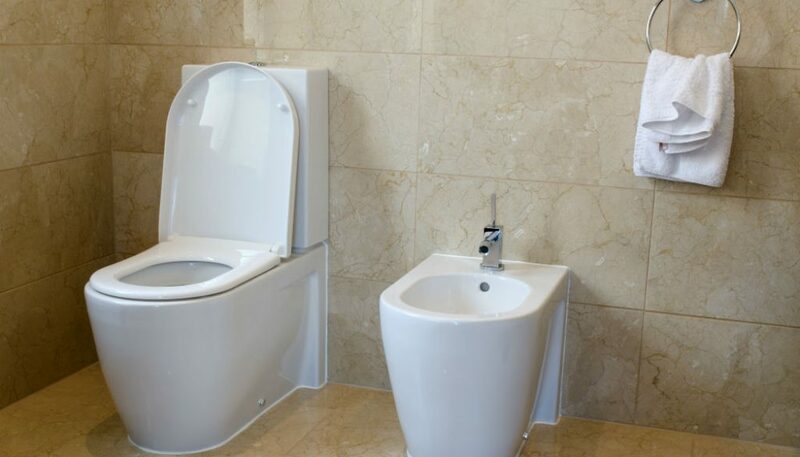 Aside from the fact that bidet seats can make your life more convenient and more comfortable, it can also help you develop better hygiene habits, and offer health and therapeutic benefits if you suffer from hemorrhoids, if you have undergone surgeries causing your private areas to feel pain, or if you have mobility issues. A warm seat will give comfort especially on a cold night or early morning when you have to use the toilet. Sometimes, going to the bathroom can also be very challenging when you do not really feel well, and the toilet seat feels like ice against your skin. There are bidet seats with warmers which come with energy-saving functions, so only little energy will be consumed. The right level of heat on the toilet seat can also help your muscles relax and lessen the tension on your body. The use of a heated seat will definitely give you comfort and an amazing experience whether you are old or young. Just like a heated seat, the right temperature of water provides comfort and relaxation, which will then make your cleaning experience a lot easier and more convenient. There are a lot of models which offer this feature, but their prices vary depending on the manufacturer or the other advanced features they come with. When the weather is warm, you can choose to use cold water to make you feel refreshed. It is also a good choice if you have inflamed tissues as cold water can make your skin feel numb. On the other hand, when it is cold, you can adjust the water temperature to warm so you can complete the cleaning process without feeling uncomfortable. Due to the advances in technology, the remote control usage has also been introduced along with the many features that bidet seats offer. This allows you to get the job done with just a few clicks and almost makes everything automatic. It can make changes such as changing the water temperature, warming up the toilet seat, or changing the water pressure, with just a press of a button. Most of the high-end bidet seats automatically include remote controls, but there are also standard toilet seats which offer this feature. The remote control allows you to comfortably sit without the need to stretch and move around to make adjustments while you use the toilet. Majority of the bidet toilet seats on the market today offer an energy-saving feature which helps minimize the use of power to keep your electricity bills low. Some features will automatically turn off when not in use, and will only turn back on when someone sits down to use it. It will feel uncomfortable when you use the toilet bidet seat and have high-pressure water hitting your sensitive areas. Having one with an adjustable water pressure allows you to make changes that will be more comfortable and applicable to you. You can adjust the pressure before or even while you are already using the seat. There are models which offer either limited or a wide range of pressure levels. Their prices vary as they usually come with other features, but there are also budget-friendly units which readily offer this feature. 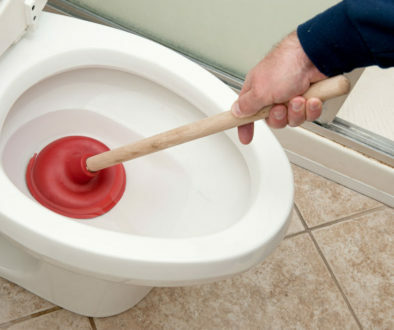 There are bidet toilet seats with built-in deodorizers to help eliminate the smell which often lingers after using the toilet. Most of the units use carbon filters which act as air purifier that removes or eliminates particles that are responsible for the odor. There are also no scent choices because the deodorizer does not only cover up the odor but removes it completely. This feature completes the toilet experience and eliminates the need to use the toilet paper or a cloth to dry your private area. These air dryers usually come with adjustable air temperatures and pressures to give you a comfortable and better toilet experience. This will save on expenses too because there will be no need to buy toilet papers or wash towels frequently. Electric bidet seats with self-cleaning nozzles eliminate the fear of having germs and bacteria passed on from one user to another. This feature allows the nozzle to get cleaned before it retracts. An adjustable nozzle allows you to make changes with its position depending on your cleaning and comfort needs. This prevents you from having to move around just to adjust to the previous nozzle position and also allows you to clean the areas which are normally not readily reached by the water. 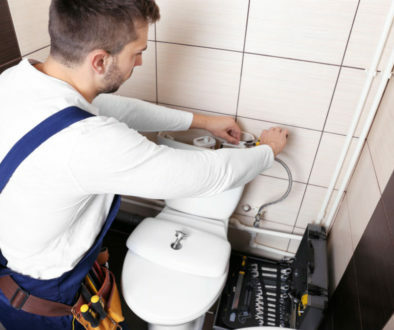 After thoroughly discussing the bidet toilet seat use and laying out the features that they usually come with, we can conclude that they offer so many functions depending on the model or the manufacturer. Of course, their prices vary too, but the main principle is that bidet toilet seats serve as an ultimate upgrade to our bathroom experience. In order to be guided, you can start by determining your current needs and finding the unit that has features that can satisfy these requirements. You are then allowed to maximize the other benefits of your chosen model. Moreover, it is also wise to keep in mind other factors such as the unit cost, installation costs, as well as the average water and electricity consumption to anticipate the needed adjustments on your expenses. Overall, we can say that upgrading to a bidet toilet seat will be worth it. 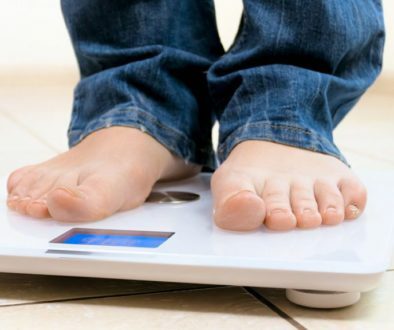 It will not only give you comfort and convenience, but it can also provide health benefits that you sure do not want to disregard.